Please click on the link below to view the Jetsom Newsletter for April 2014 – Issue 10. This plan includes a Mission Statement, Vision Statement and identifies 5 key values for the ways in which community volunteer workers can make a difference. Donations above $2 are tax deductible. Financial support enables us to continue our vital coastal work. 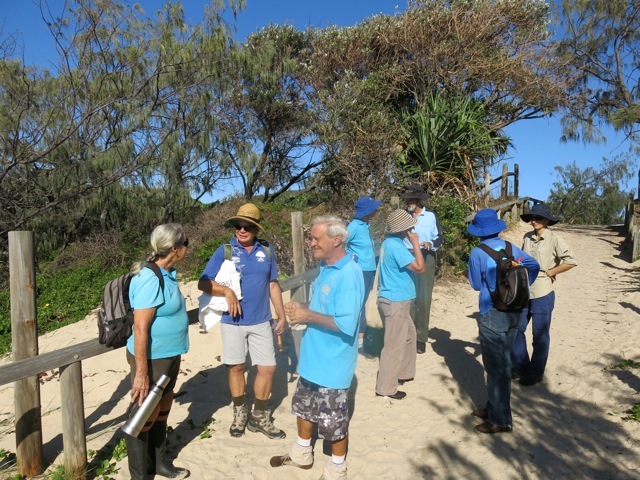 Click on the map to find details of our local dune and bush care groups. Come casually or regularly - everyone welcome and appreciated! 2019 Calendars - Buy Yours Now - They Make Great Christmas Presents!